WAJ Members are invited to the March WAJ Member meeting and hosted dinner at Unity Technologies. Join Unity, the world’s most widely used real-time 3D development platform, at their San Francisco headquarters for dinner, drinks and IRL conversations. Learn first-hand why 90% of the auto industry is using them to transform the way vehicles are designed, manufactured, marketed and sold. Activities at this newsworthy event will include immersive VR and AR demonstrations. 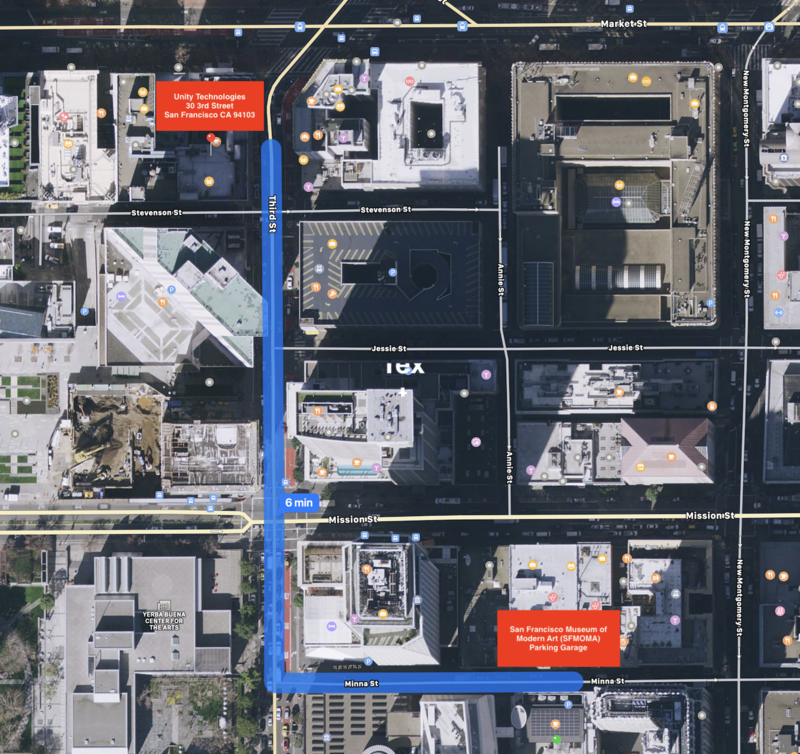 The parking garage is located at 147 Minna Way. You will receive your parking voucher at the meeting. You can also take BART to the Montgomery or Powell St. stations.